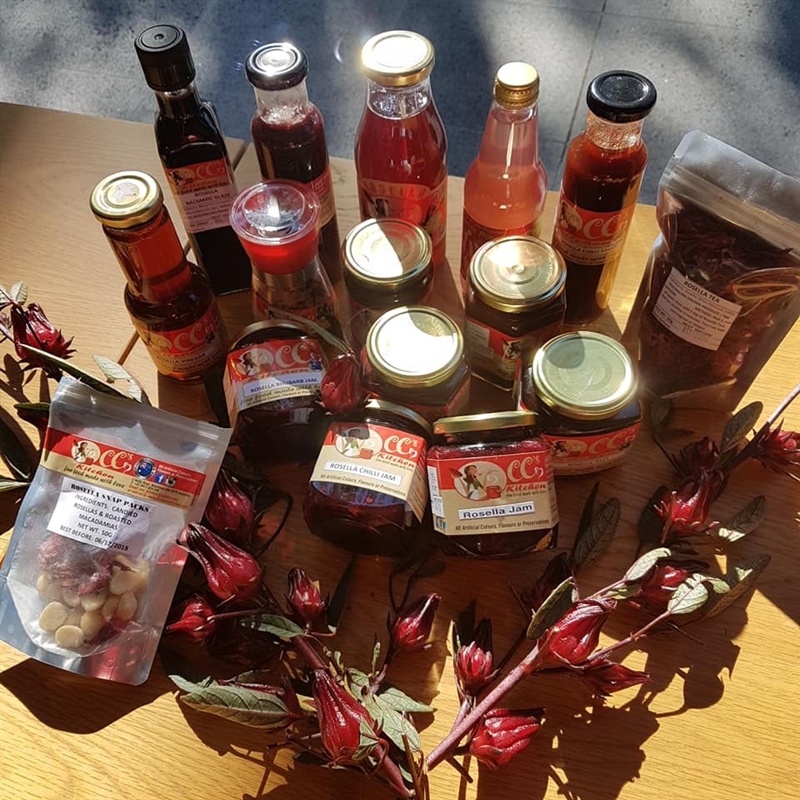 Fusing old techniques with modern tastes is the inspiration behind CC’s Kitchen @ Petersen’s Farm’s range of products. 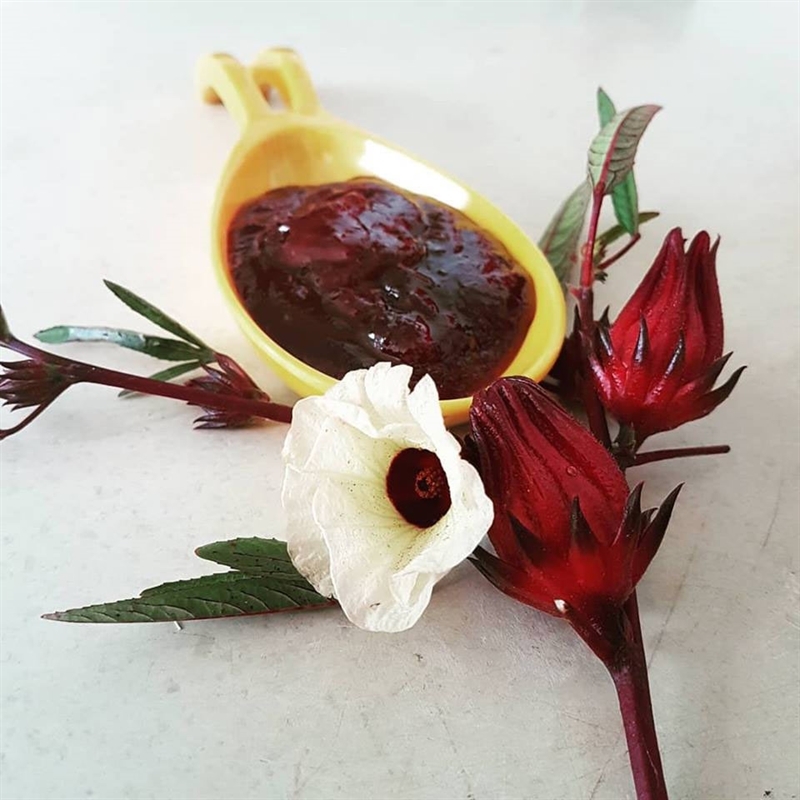 Paying homage to a time when jam was made at home, CC Diaz-Petersen concocts fine foods from rhubarb jam to green tomato pickle and fiery chilli chutney, using produce grown on her family farm at Woolooga. 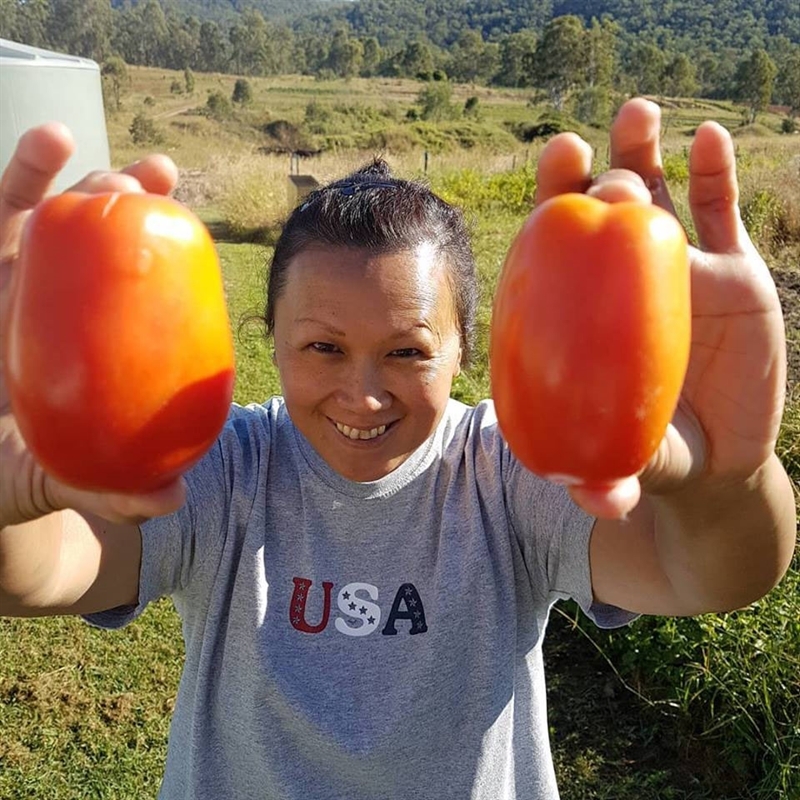 Her passion for cooking started at a young age with influences from her Mother and Grandmother in the Philippines and continued once she moved to Australia, where she decided to chase her dream of creating mouth-watering preserves straight from the garden to the plate. 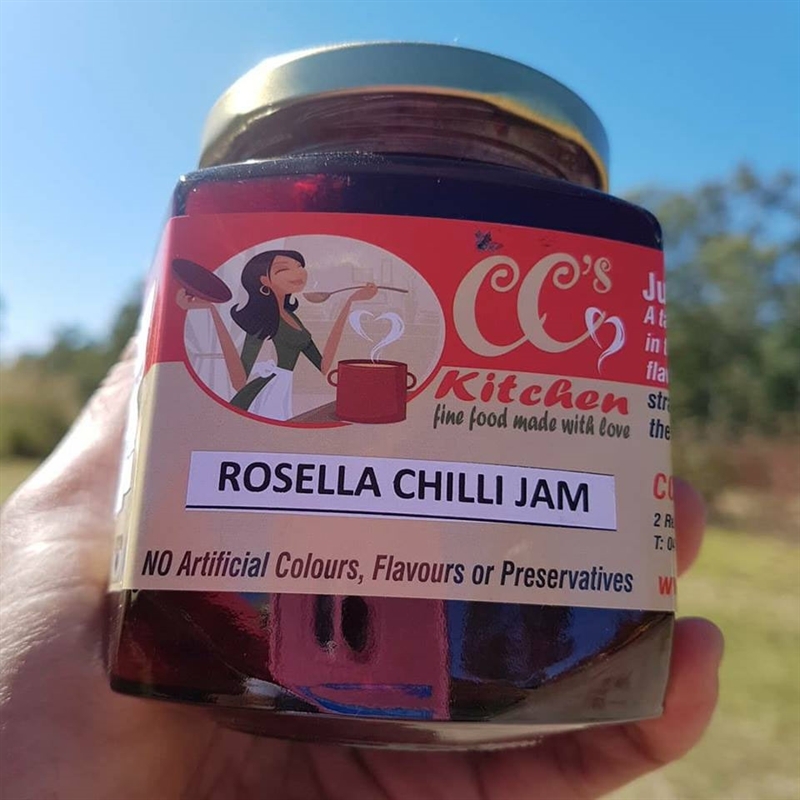 Utilising produce such as rosellas, tomatoes, green papaya, chillies and zucchini, CC’s range of preserves, pickles and condiments is available online and also from the farm gate and local markets. 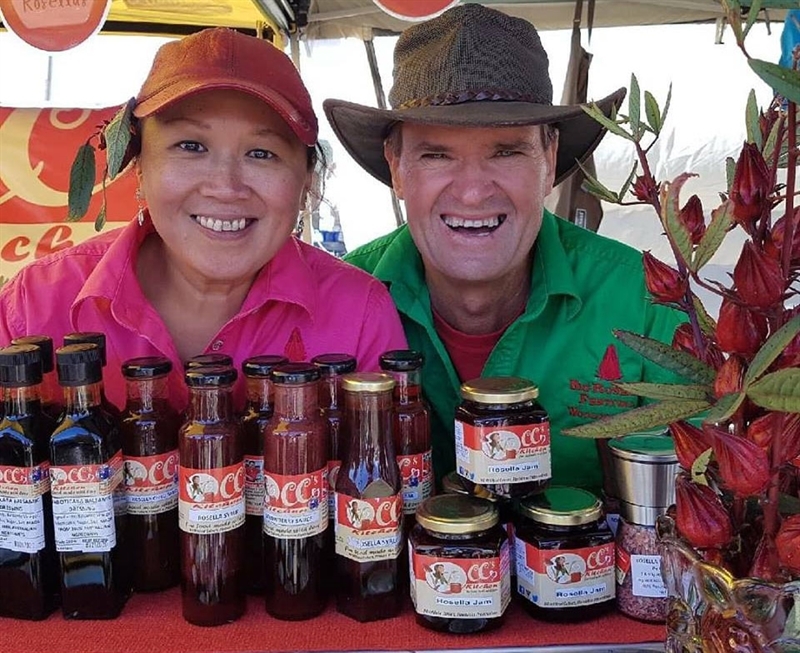 CC produces jar upon jar of pickles, relishes, chutneys, jams and more including her famous spring rolls (sold frozen) every week. 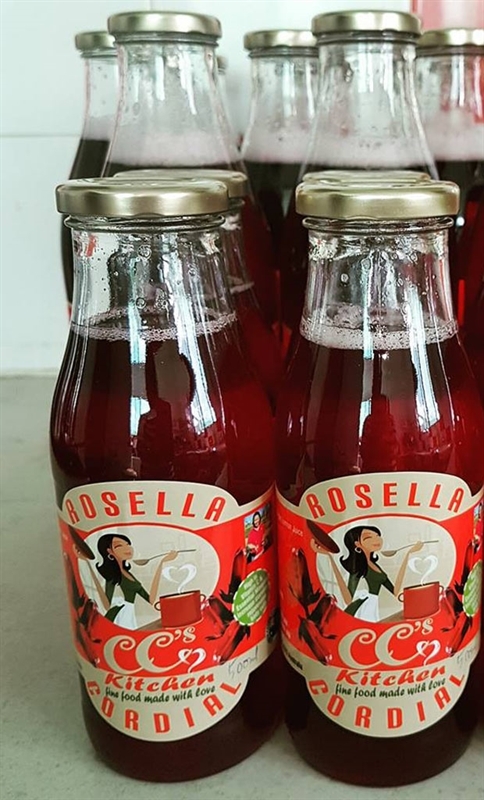 "My record is 205 jars of different products in one day! 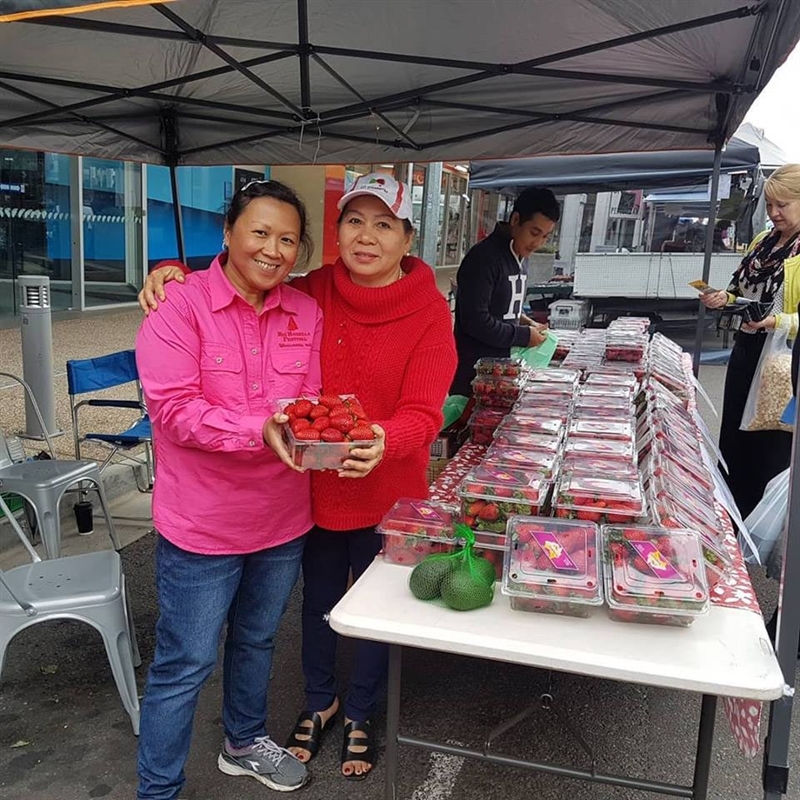 I started with four lines three years ago, now I have over 60 products depending on seasonal produce available. 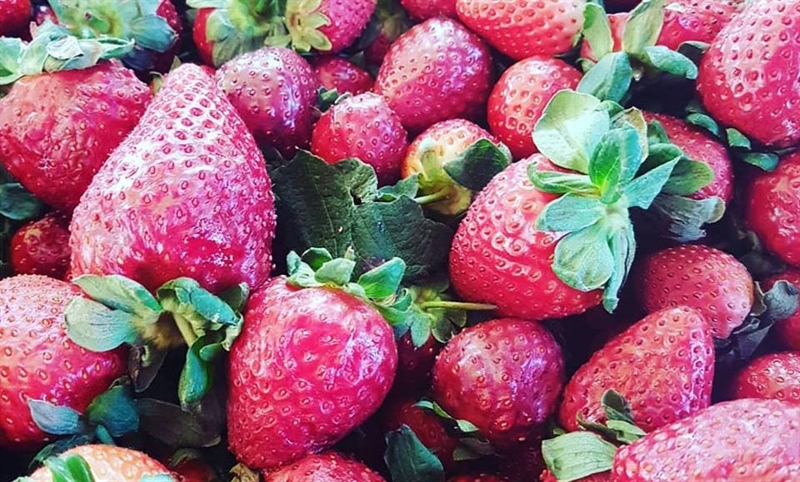 Majority of produce comes from our own farm. Greg picks the produce and delivers it straight to my kitchen - it couldn't get any fresher," CC says. 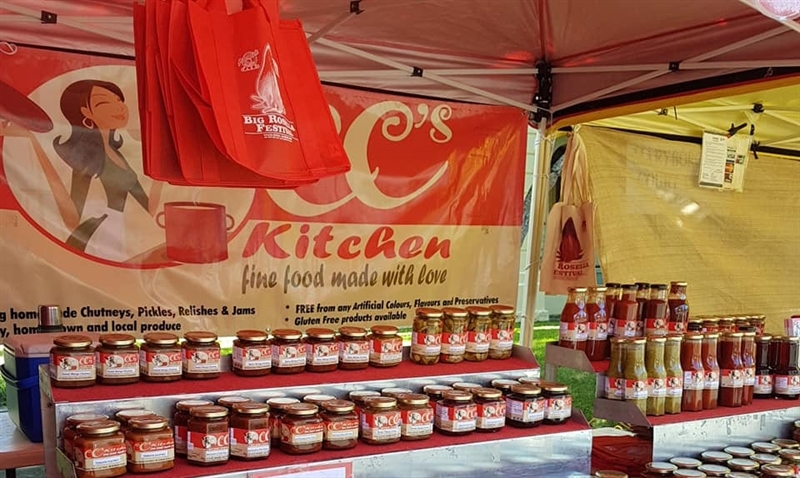 CC is a fixture at selected farmers' markets and regional festivals and her lines are widely available at butcheries, green grocers and gourmet food stockists throughout the region and through her website. 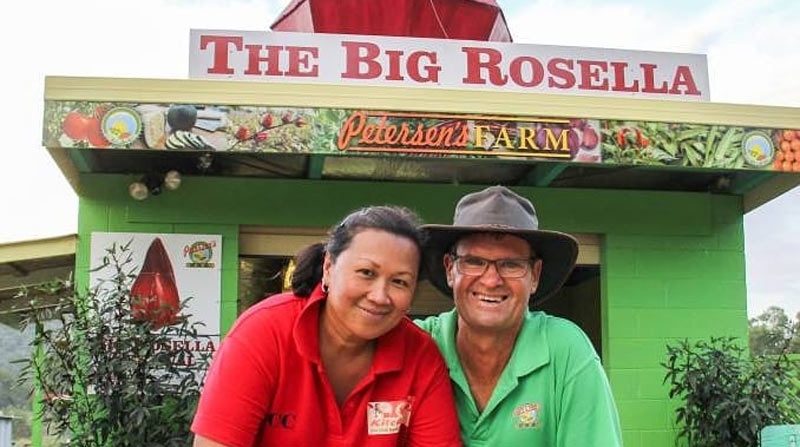 Farm Gate open 24/7 - Cash Only/honesty box.